Lismore City Council engaged Baker Archaeology to peer review Aboriginal heritage assessment and planning documents for a sensitive development proposal. Based on over 25 years experience in Aboriginal heritage planning and approval processes, Baker Archaeology was able to highlight areas requiring further work in order to better manage Aboriginal heritage and reduce the risk of successful court appeals against the development. 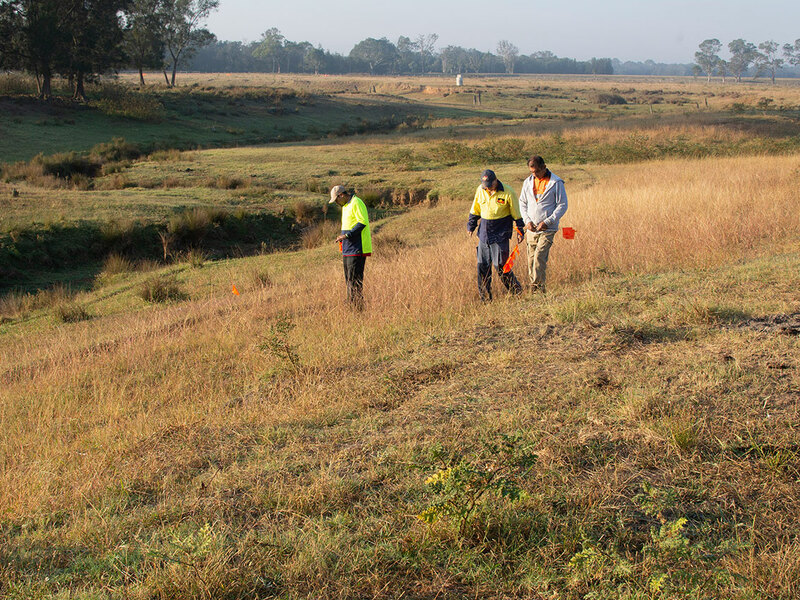 Baker Archaeology was engaged by Jacobs Arcadis Joint Venture to provide senior Aboriginal heritage assessment direction in test excavation fieldwork and assessment as part of the EIS for the new M12 Motorway servicing the Western Sydney Airport. Neville Baker designed and field-directed one of the largest test excavation projects undertaken in Western Sydney. Four Baker Archaeology archaeologists formed the core of a team of 17 people including Aboriginal community field workers, Jacobs archaeologists and technical personnel providing new and important baseline archaeological information across the South Creek valley complex and east to Cecil Hills. With over three months of test excavation fieldwork, the project demonstrated the capacity of Baker Archaeology to provide expertise and equipment to service large-scale Aboriginal heritage assessment projects. Locations with special significance to Aboriginal people can be listed as Aboriginal Places, with strict legal limitation on actions within their boundaries. 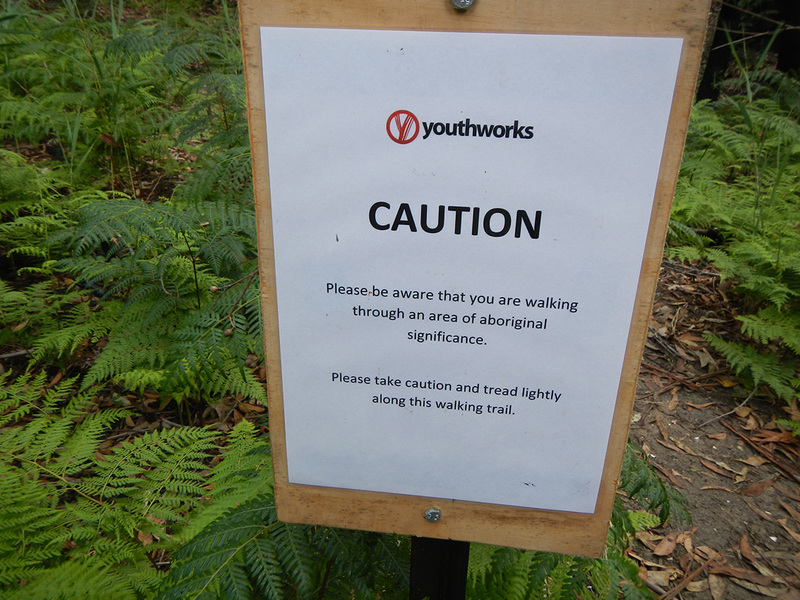 Anglican Youthworks engaged Baker Archaeology to advise on Aboriginal heritage constraints within their Camp Wanawong training/residential facility within an Aboriginal Place. 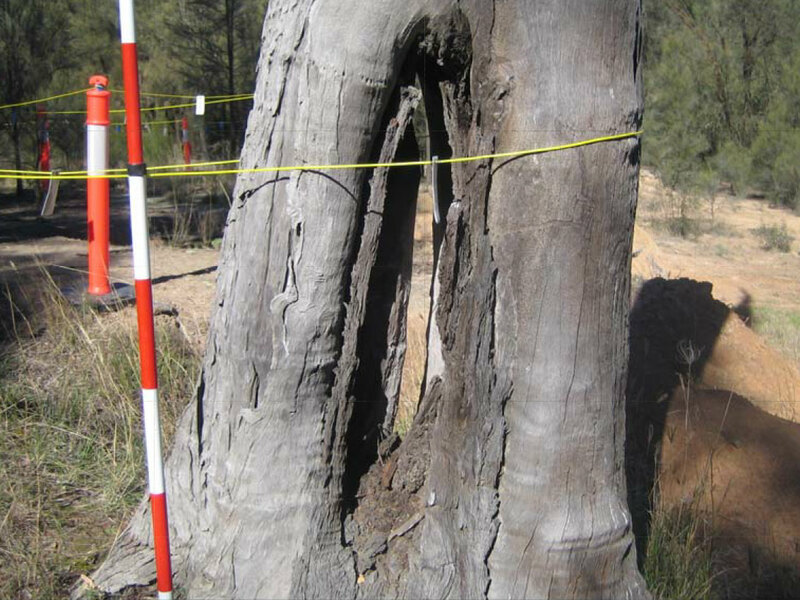 An Aboriginal Cultural Heritage Assessment report and Aboriginal heritage Management Plan was prepared in consultation with Aboriginal stakeholders to the satisfaction of regulators. Development Approval for Rio Tinto’s open cut operations at the Mt Thorley Warkworth open-cut coal mine includes conditions subject to annual audit. 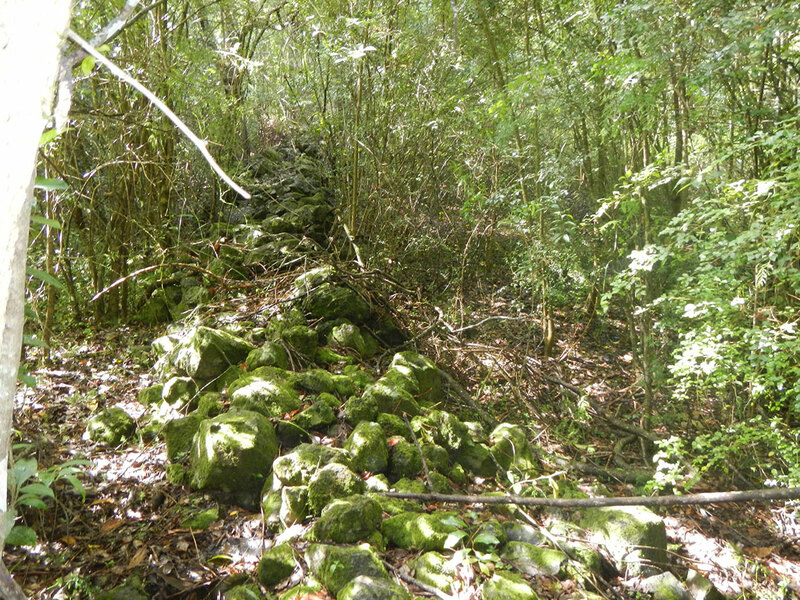 Baker Archaeology was engaged by Peter Horn to audit compliance with Aboriginal heritage conditions in the Development Approval and related Aboriginal heritage reports, resulting in an audit report to the Department of Planning. 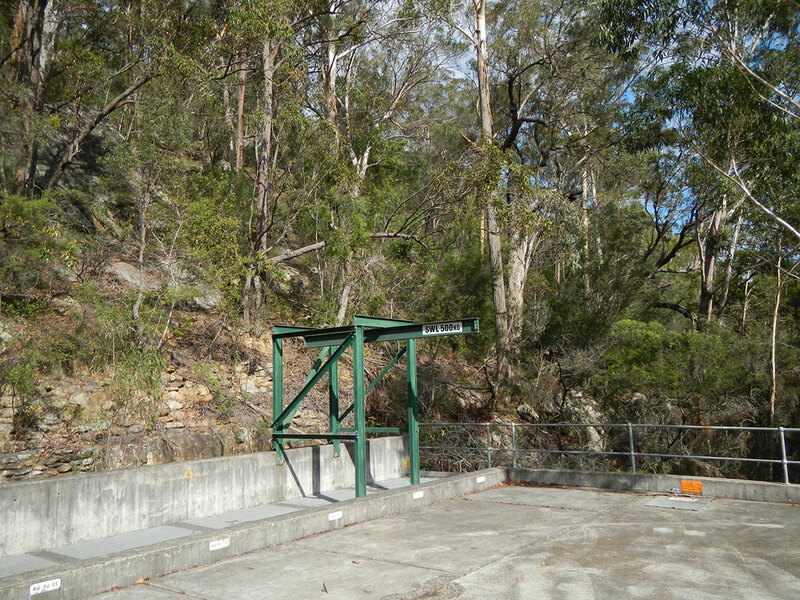 Following the success of Baker Archaeology’s contract with Hunter Water, the Sydney Water Service Delivery environmental team engaged Baker Archaeology to provide in-house consultant advice. 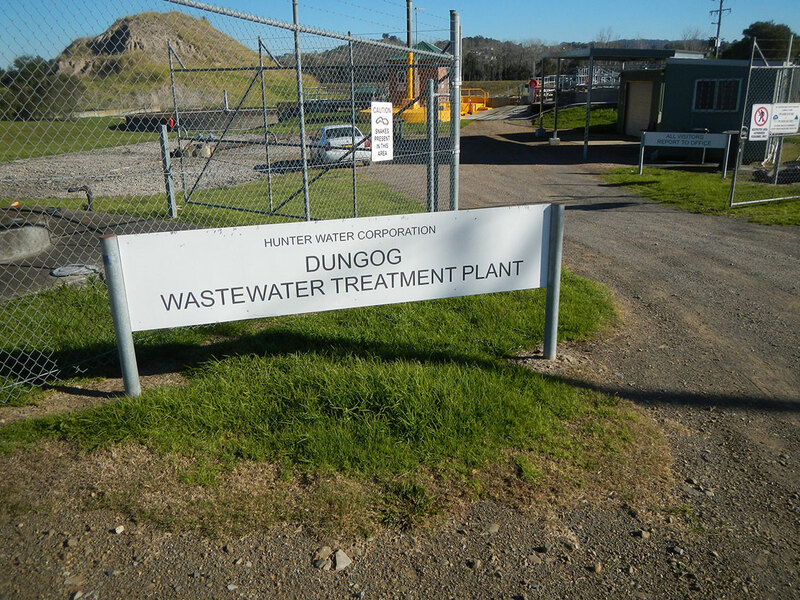 The work included troubleshooting advice, due diligence assessments and a major project relating to Sydney Water infrastructure within areas declared as Aboriginal Places and across the Rouse Hill Development Area. 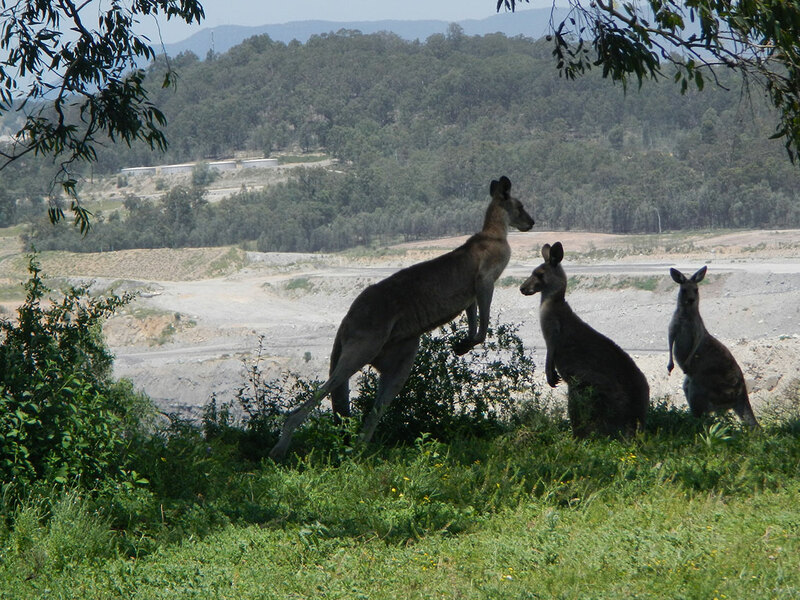 The development of Glencore’s Ravensworth Open Cut coal mine in the Hunter Valley involved impact on a large number of Aboriginal stone artefact sites. Baker Archaeology was engaged to re-draft Glencore’s existing Aboriginal Heritage Management Plan. The existing plan had been an overly large and unwieldy document. Baker Archaeology worked with the client, local Aboriginal stakeholders and regulators to successfully redraft the plan into a slim, succinctly worded and practical management document. Baker Archaeology was engaged by Hunter Water to provide in-house Aboriginal site management advice across their operational area. This was a one-year full-time consultant engagement and 6-month part-time engagement advising the Environmental Services team, preparing due diligence reports, conducting archaeological inspections and excavations and trouble-shooting Aboriginal archaeological issues as they arose.